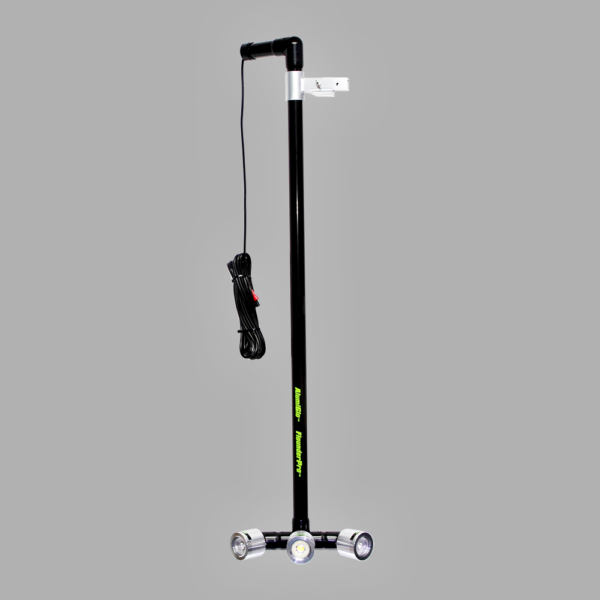 The FlounderPro 8550 LED light is our top selling boat mounted light setup and comes complete and ready to install! Using (3) of our anodized aluminum 30W COB LED light heads, this unit produces 8,550 lumens of intense 6000k white light. 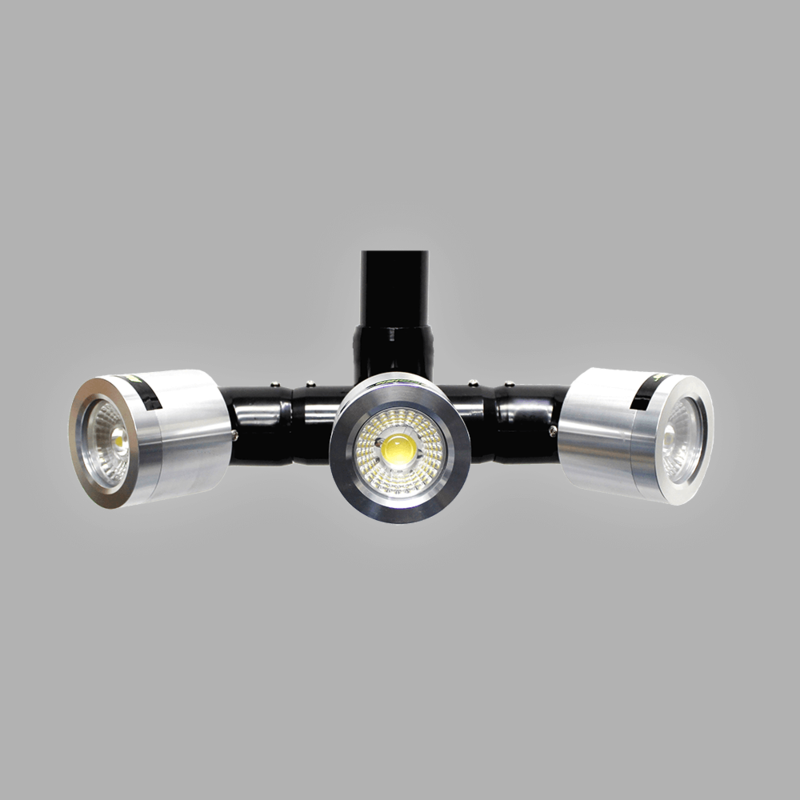 Constructed out of high-grade 1.25” furniture grade PVC, the light is designed to withstand the harshest freshwater or saltwater conditions. 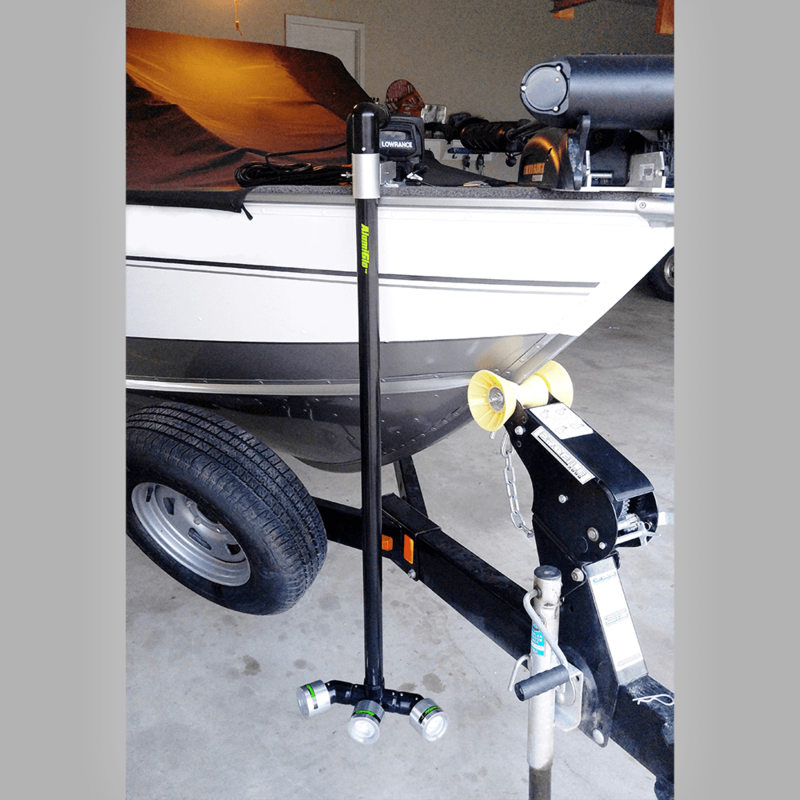 The adjustable 2-piece aluminum mounting bracket allows for easy removal and gives you the ability to raise, lower, and rotate the light heads 360-degrees. With a 44″ vertical adjustment, this light will work on most boats and allows you to keep the light heads off the bottom when moving between deep and shallow water. 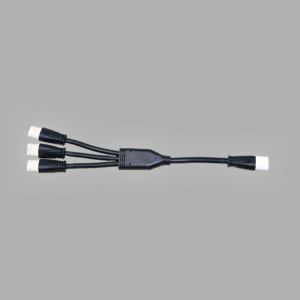 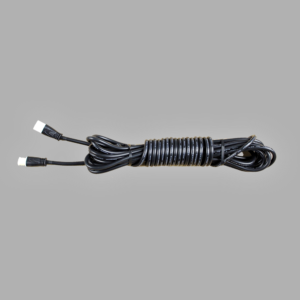 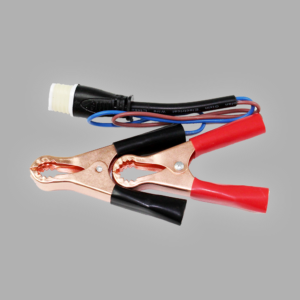 The FlounderPro 8550 comes with a 25′ heavy duty power-cord and battery clips and makes the perfect light for gigging, bullynetting, or bowfishing. 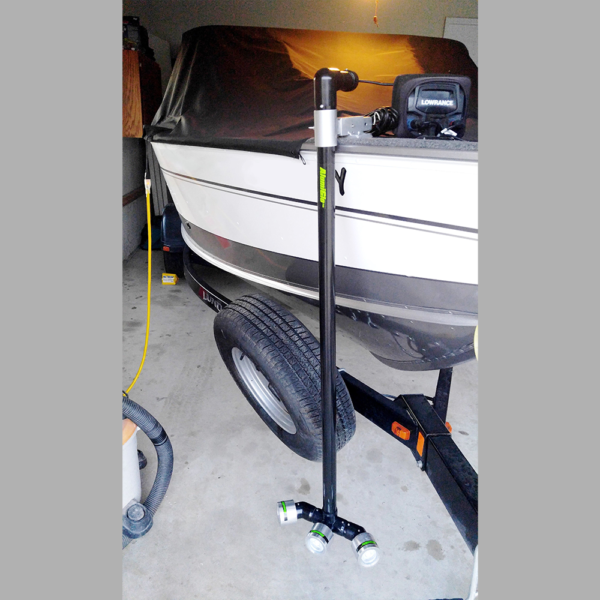 This flounder light for boats is for Underwater Use Only! 52.5" x 15" x 5"